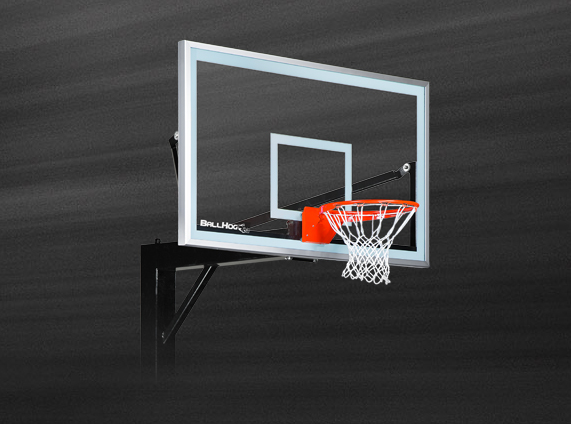 Ball Hog Ascent Series goals will last longer and perform better than any other goal system on the market. How can we back up that claim? Simple. Superior steel. Superior engineering. Superior basketball goals. 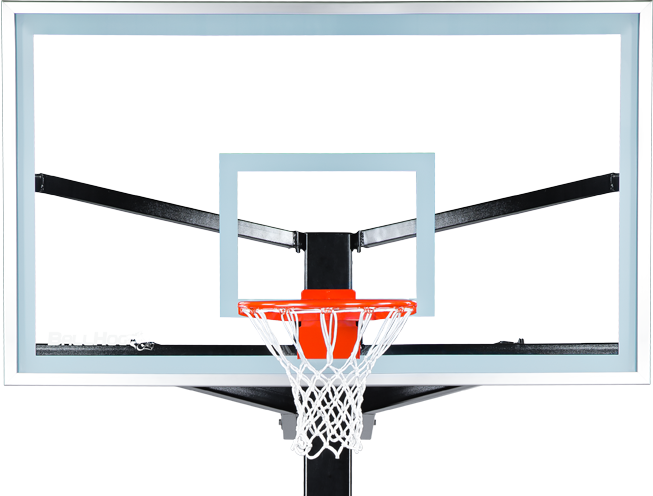 Best of all, the ClearView frame provides a clear, unobstructed view of the backboard that replicates the look of stadium-grade goal systems. 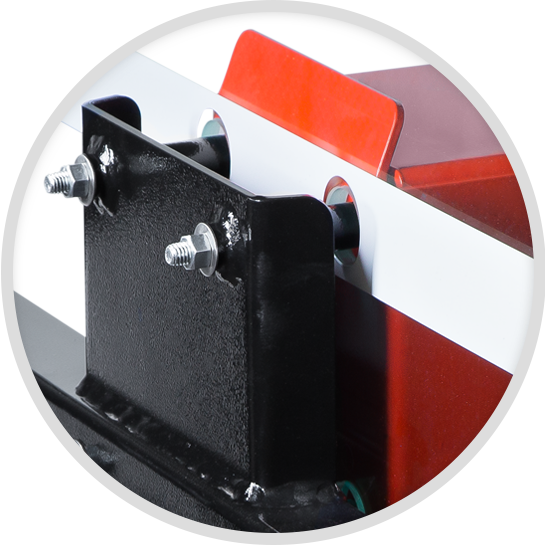 The professional-grade, heavy-flex rim is installed directly to the support structure offering enhanced system durability and protection of the backboard. 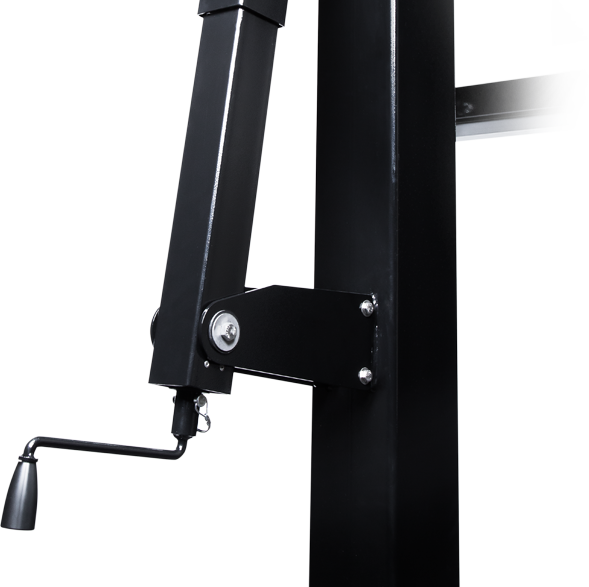 Impervious to the elements, the EZ-Turn rim height adjustment has been engineered to provide effortless, consistent adjustment throughout the lifetime of the goal system. 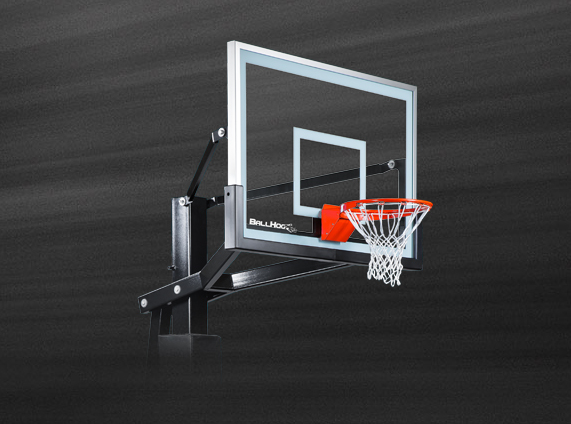 The structural-grade aluminum frame provides enhanced backboard stability and the most consistent ball response on the market.